*375 ML. 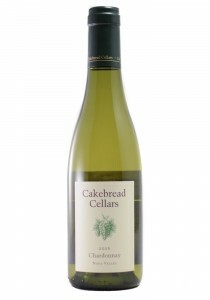 Enchanting floral and golden apple aromas introduce pure, concentrated melon, white peach a..
*375 ML Vibrant and inviting, this wine captures the essence of Chardonnay grown on the cool, windsw..
375 ML. 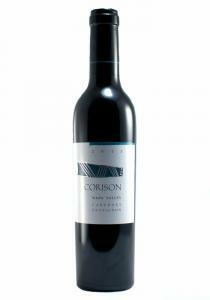 The 2014 Cabernet Sauvignon (Napa Valley) is dark and powerful, with serious intensity… Th..
*375 ML. 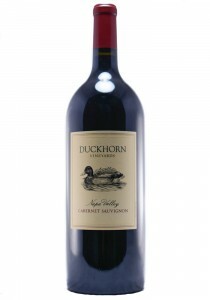 The 2015 growing season yielded a classic expression of Napa Valley Merlot, with a fleshy e..
Blended with 12% Cabernet Sauvignon and smaller amounts of Cabernet Franc and Petit Verdot, this win..
1.5 Liters. 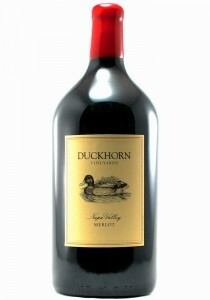 Rutherford has long been legendary for the character and complexity of its Cabernets, an..
*375 ML. 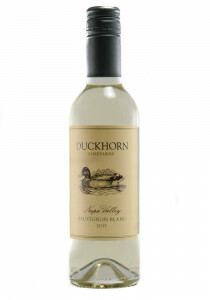 Composition: 82% Sauvignon Blanc, 18% Sémillon; Aging & Oak: 10% New French Oak, 5 months s.. 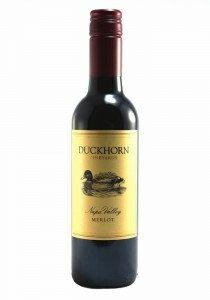 Combining the lush fruit of our warmer Anderson Valley estate vineyards with the rustic elegance of .. 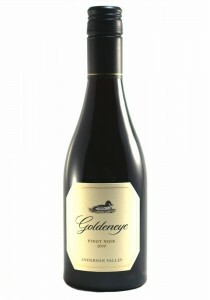 Combining the lush fruit of our warmer estate vineyards with the rustic elegance of grapes from the ..
* 375 ML. 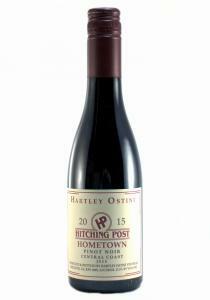 This continues the trend toward a lighter style of Pinot Noir from Hirsch. 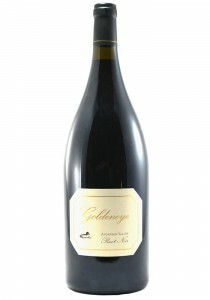 The nose shows ..
*375 ML. 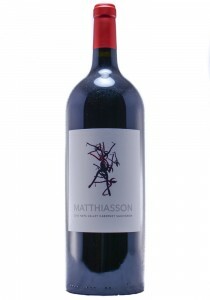 Their passion focus has been to work with the California Central Coast's best vineyards pro..
1.5 Liters This was a more present set versus the 2013 Matthiasson. The nose shows a present aroma s..
1.5 Liters The 2010 Opus One has become incredibly elegant and polished over the last year, while re.. 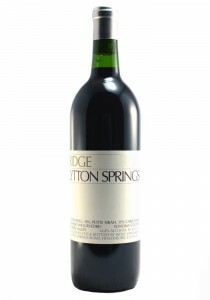 The 2016 Lytton Springs is a powerful, dense wine. 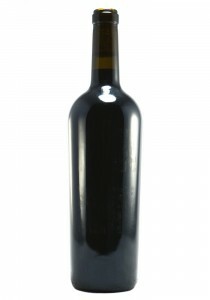 Black cherry, plum, lavender, new leather, cloves..
68% Zinfandel, 18% Carignane, 12% Petite Sirah, 2% Alicante BouschetDark ruby color. 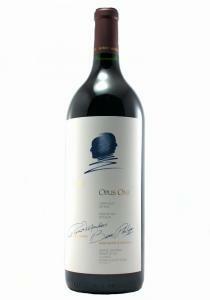 Aromas of ripe ..